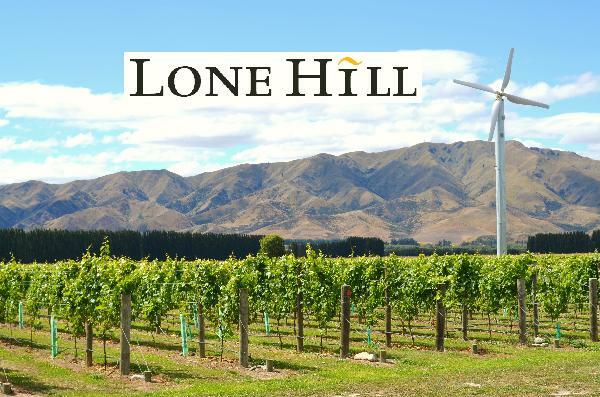 Lone Hill is a family owned and operated boutique vineyard dedicated to producing premium wines. The Waitaki Valley's long growing season, combined with the limestone rich soils and intense vineyard management find expression in wines of distinction. Lone Hill produces single vineyard wines that let the terroir speak loud and clearly.